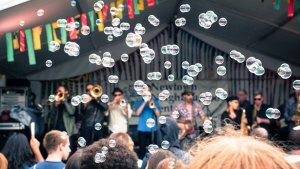 Newtown Festival is an annual event that hosts over 100,000 people and has been running for 39 years. 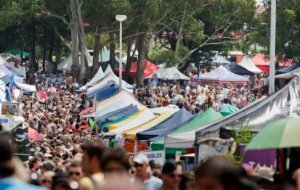 Most Sydneysiders have visited, or at least know of the festival and its great food and entertainment. 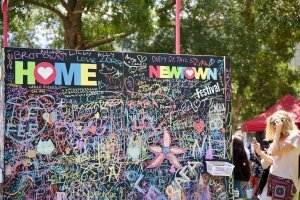 What most people don’t know is that Newtown Festival is produced by Newtown Neighbourhood Centre as its major fundraiser. The Centre provides community support services to locals who are doing it tough. 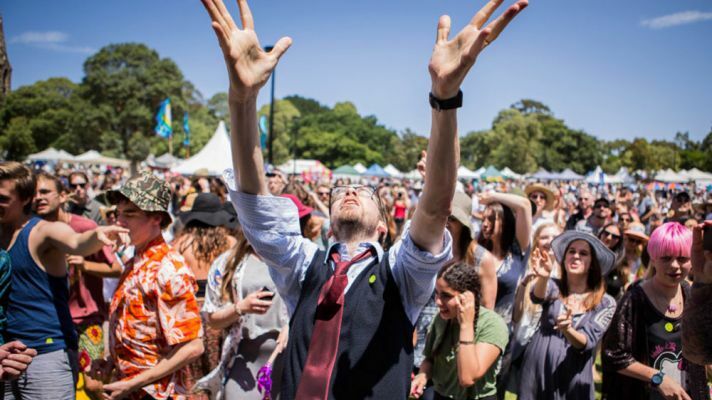 NNC approached Capstone Collective to assist in making festival punters aware of this and some advice on maximising the impact the festival has on the Centres services. So we brought together a group of people that represented each of the 12 stakeholder groups involved with the festival and got them talking. The first big win was the development of the overarching purpose of the event. Capstone Collective didn’t create this purpose, but we created the environment and lead the discussions to develop it. This purpose statement shows alignment between the festival, the Centre and it’s core objectives. 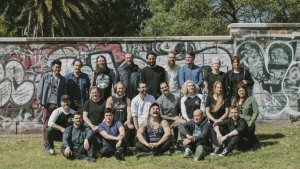 Liz Yeo, CEO of the Centre said, ‘Capstone Collective creating the environment, implemented the process and facilitated the workshops that allowed our stakeholders to take ownership of achieving our organisational goals for the festival’. 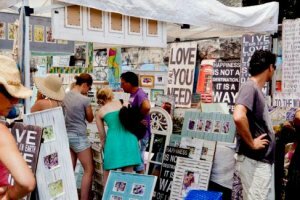 If you would like Capstone Collective help you achieve your Return on Event, please contact us to lock in a time for a chat.